We hold the expertise in manufacturing and supplying a wide range of Super Duplex Stainless Steel. 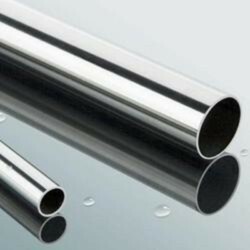 We manufacture the products using the finest quality of stainless steel material with utmost care. RANGE: 15 NB UP TO 1200 NB IN SCH 5S , 10S , 10, 20 , 40S , 40 , STD , 60 , 80S , 80 , XS , 100 , 120 , 140 , 160 & XXS. 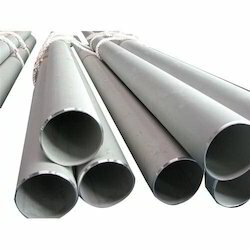 We specialize in 17-4, 17-7, 15-5, 13-3 PH is a precipitation, age hardenable stainless steel. Heat treatment for hardness and strength is recommended mainly for the straight chromium steels.